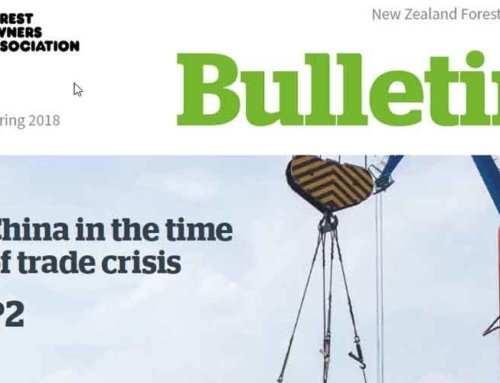 Forest Enterprises Growth Limited and three other forestry companies in Wairarapa have joined forces to improve operational efficiencies in log distribution and export in the region. Log Distribution Limited is a joint venture company which will manage log marketing and shipping, marshalling and stevedoring, road and rail transport and log storage. 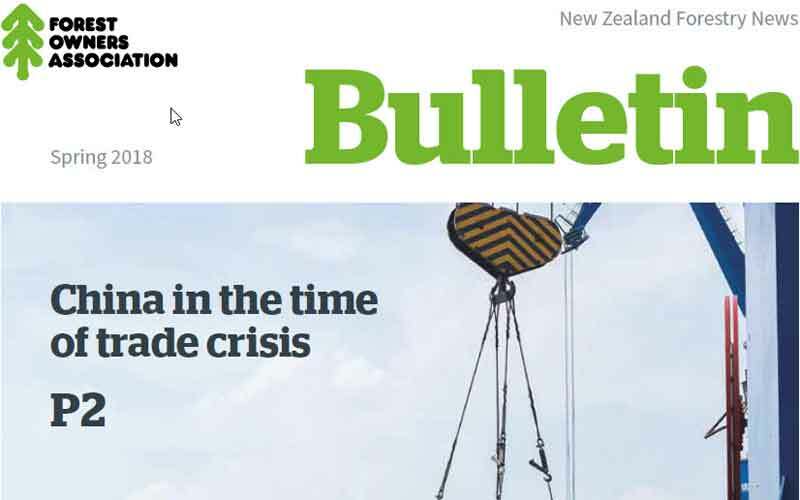 It will be supported by Forest Enterprises’ log export and marketing agent in Wellington, TPT Forests. 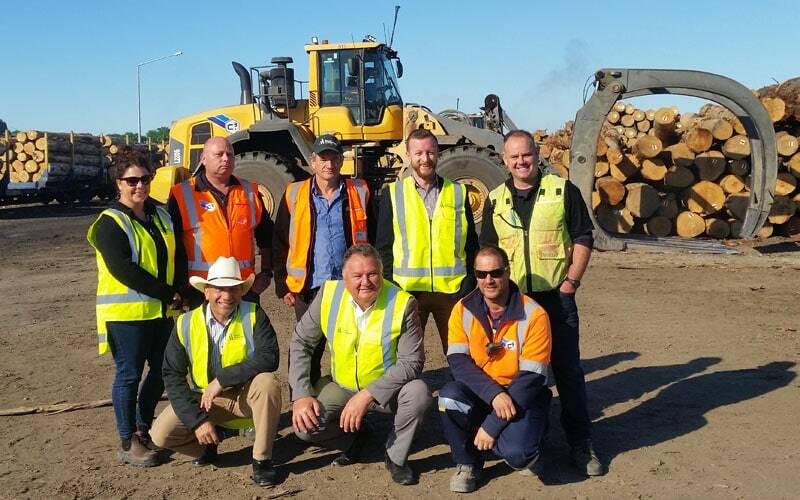 Based in Masterton, Log Distribution Limited will commence operations on 1 April 2019. 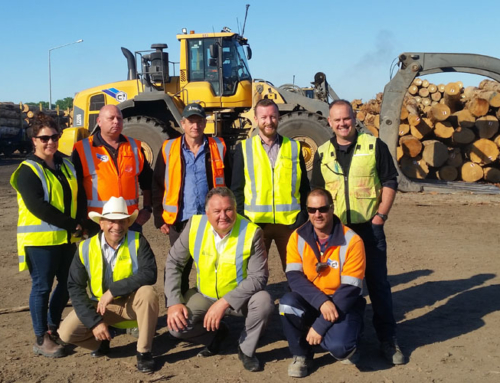 “The formation of Log Distribution Limited is a great example of positive collaboration in the forest industry that will benefit both community and industry stakeholders,” says Forest Enterprises CEO Bert Hughes.